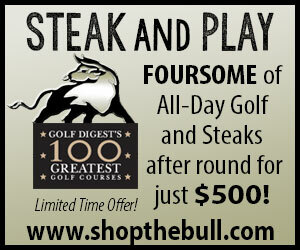 Download the The Bull At Pinehurst Farms mobile app to enhance your experience. Mobile apps contain many features like scorecard, GPS, tee times, news, deals and more! Click on the icons for more information and free download. 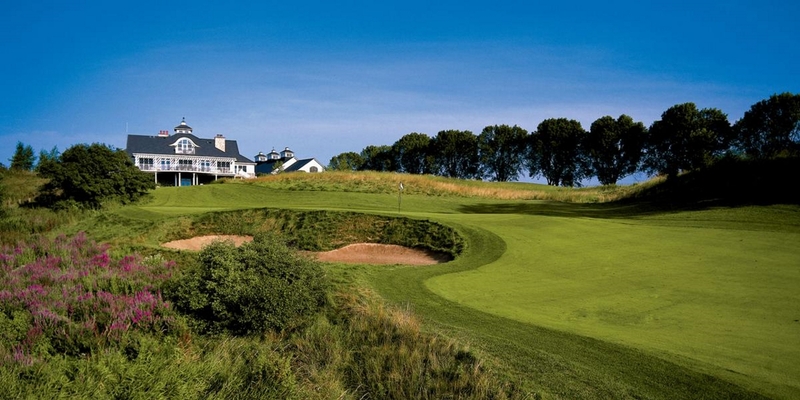 Wisconsin's only Jack Nicklaus Signature Course. Rated 4 1/2 Stars by Golf Digest. The Bull offers a state-of-the-art practice facility and full service golf shop; along with a restaurant (open daily) and a 300+ person banquet facility. Residential lots and villas are also for sale. Please call 920-467-1500 for current rates. 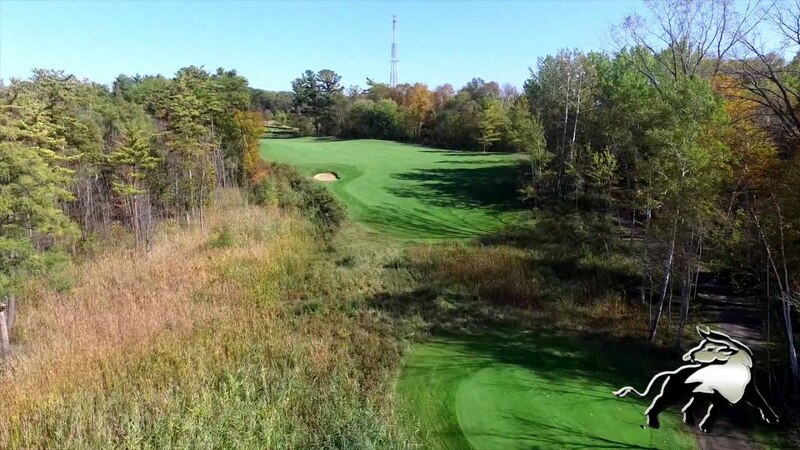 Located on the southeast corner of Highways 28 and 32, just three miles west of Interstate 43 in the city limits of Sheboygan Falls, Wisconsin. Located approximately one hour north of Milwaukee, one hour south of Green Bay or two hours from both Chicago and Madison. 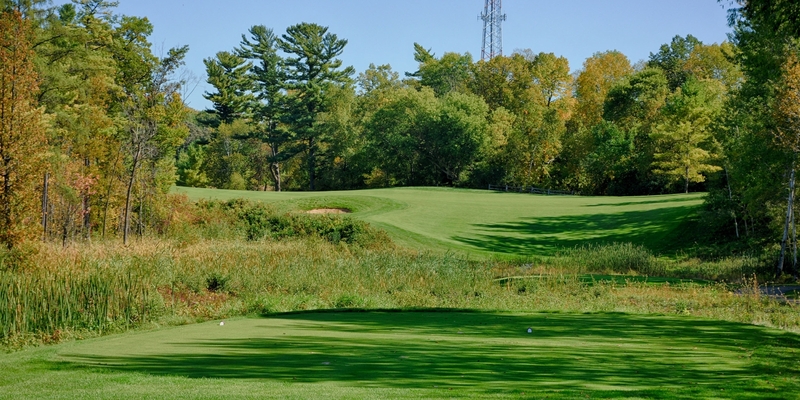 Call 920-467-1500 for rates and tee times. 60 days in advance with a major credit card. 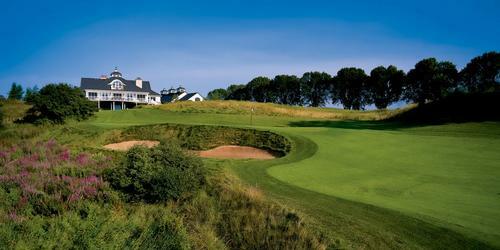 Book by calling 920-467-1500 or online at www.golfthebull.com. Cancellations must be made 48 hours in advance unless inclimate weather. No shows will be charged. 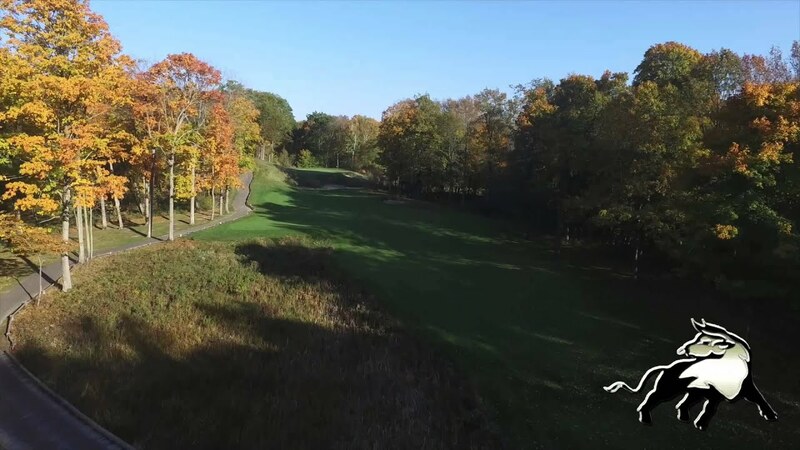 Unlimited golf and practice area for the 2019 season for your favorite foursome. Full package details are available at www.golfthebull.com. Packages are pro-rated monthly throughout the season and discounted if purchased early. Tax not included. 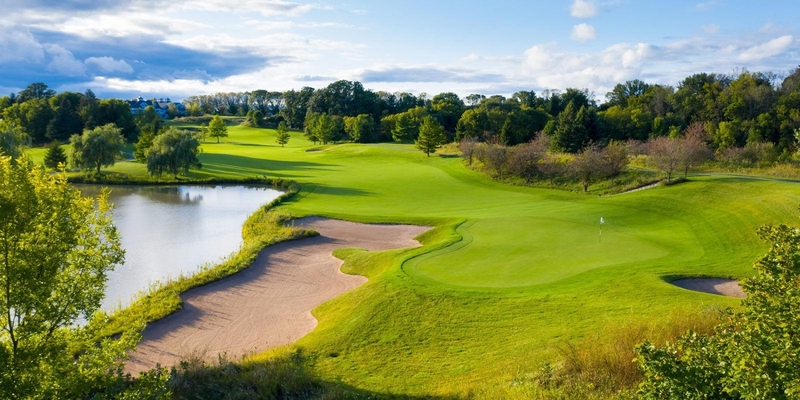 -Four Signature Golf Packages for the 2019 Season. The Signature Golf Package includes: Unlimited golf for package holder for the 2018 season, complimentary golf car fees, unlimited use of the practice facility, and more. Your spouse is included in this package free of charge. 20% discount on all non-sale apparel in the Golf Shop and 50% off on rental clubs. -Discount (up to 50%) on meeting space room fees on available days. Complimentary use of projector and screen if available. -100 Rounds of Golf for the 2018 Season, including cart with GPS and use of golf practice facility before or after your round. - Discount (up to 50%) on meeting space room fees on available days. Complimentary use of projector and screen if available. CALL 920-467-1500 and speak with Dave, Scott or Chad about pricing. Will entertain hosting your golf league upon request. 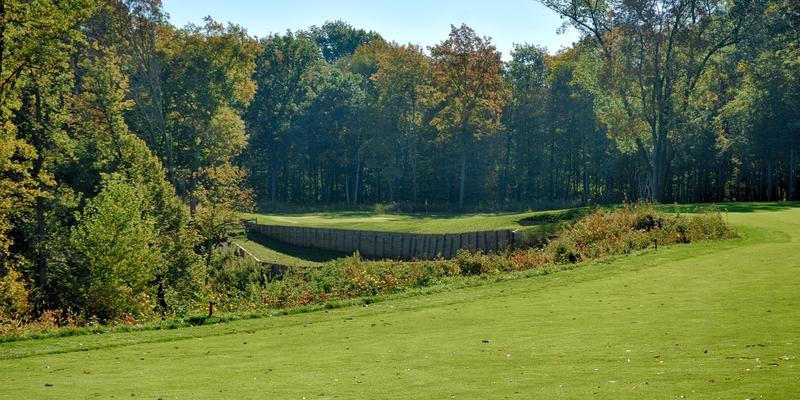 Experience Wisconsin's only Jack Nicklaus Signature golf course. Ranked #70 Public Golf Course in America (Golf Digest 2015-2016), The Bull has hosted numerous local, state and national events. With GPS and live leaderboard scoring on our new golf cart fleet, The Bull is the perfect venue for your outing. 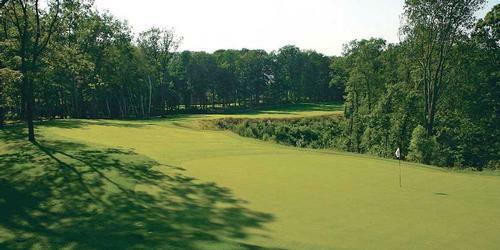 View our rates, packages, lodging partners, and more on the GOLF page. Gain a leg up with a golf lesson or two from Chad or Scott. Both are PGA Members and have extensive experience working with all ages and abilities. Call 920.467.1500 to set up your lesson and improve your golf game! The Heritage House at The Bull features a beautifully decorated grand ballroom with outdoor patios. Adjoining the ballroom is a spacious bar and seating area with its own outdoor patios. The grand ballroom seats 350 or more people, depending on the setup. It can be divided into two or three separate halls to accommodate smaller groups. Also available is the Northview room, which can serve as a buffet service area or a smaller gathering room with seating for up to 40 people. The Northview room also features an outdoor patio overlooking the first hole of the golf course. The Heritage House has its own efficient, state-of-the-art kitchen. Our professional and friendly staff will work with you to ensure your wedding reception is memorable and exciting for both you and your guests. If you have a specific budget or meal idea, our special events staff and Executive Chef will work with you to meet your needs. Your complete satisfaction is our goal, and we will work with you to fulfill all your wishes and desires. Our capable and dedicated staff will work with you to provide for your individual needs. We can also provide the appropriate audio-visual equipment to ensure your special day is a success. The Heritage House event hall and the Clubhouse at The Bull at Pinehurst Farms offer the complete service package, perfect for any reception large or small! Watch the The Bull Flyover - Holes 1-9 Video. Watch the The Bull Flyover - Holes 10-18 Video. Up For The The Bull's Chili Open? This profile was last updated on 01/18/2019 and has been viewed 82,853 times.